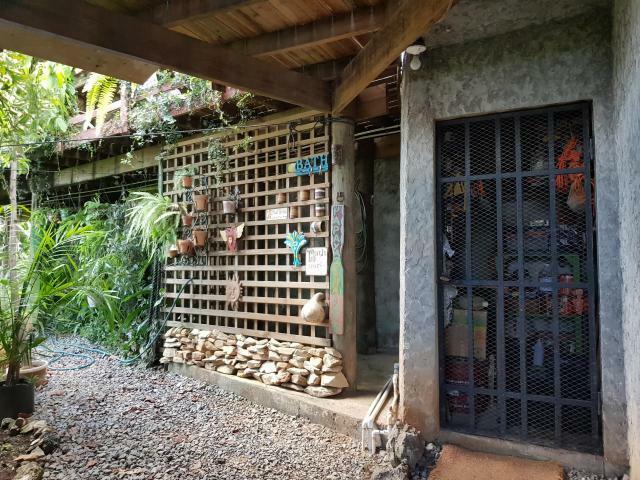 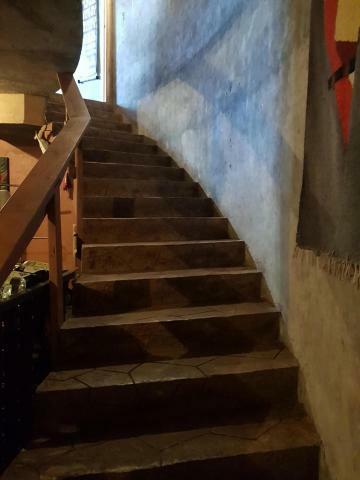 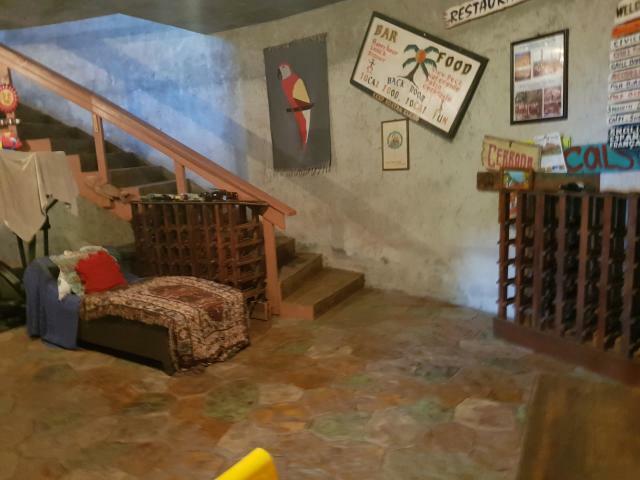 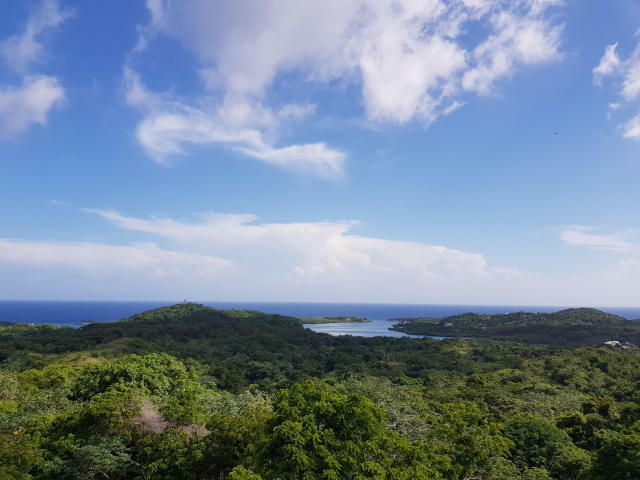 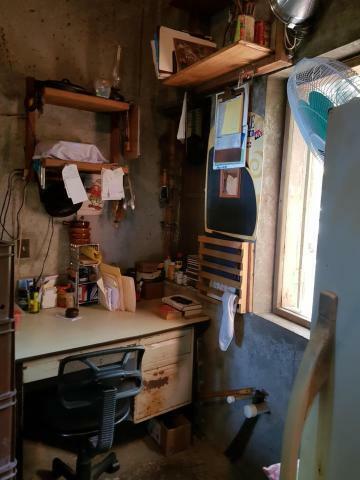 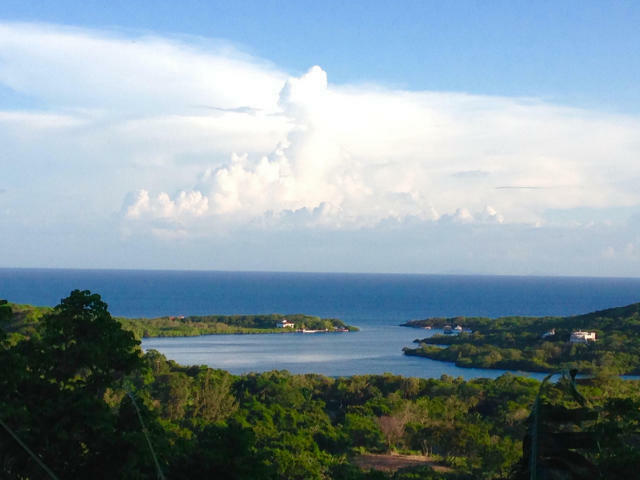 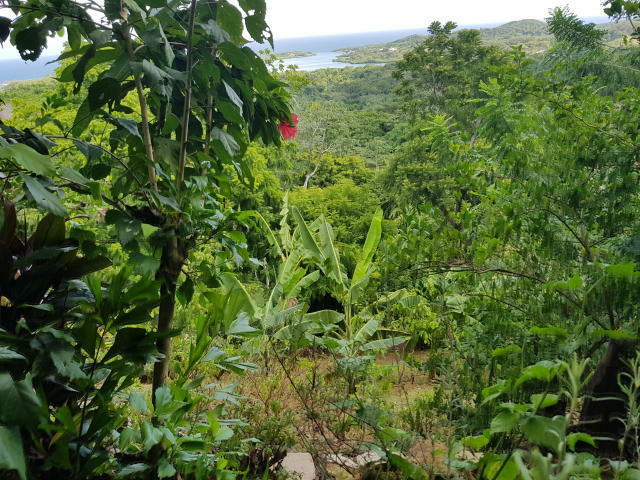 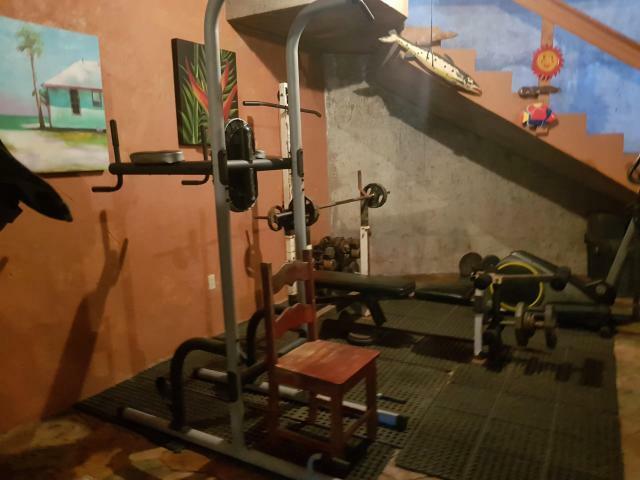 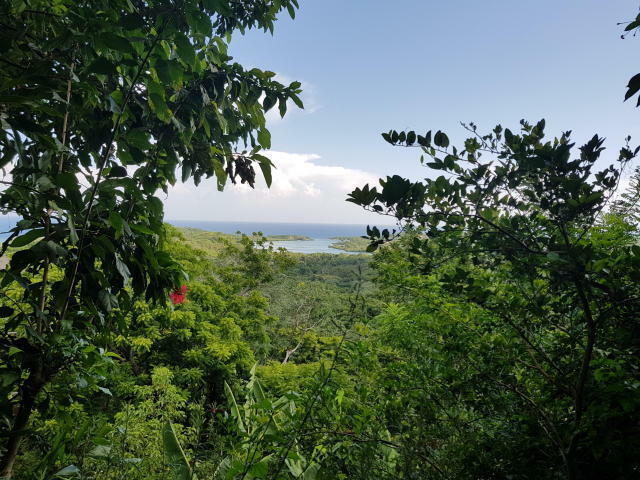 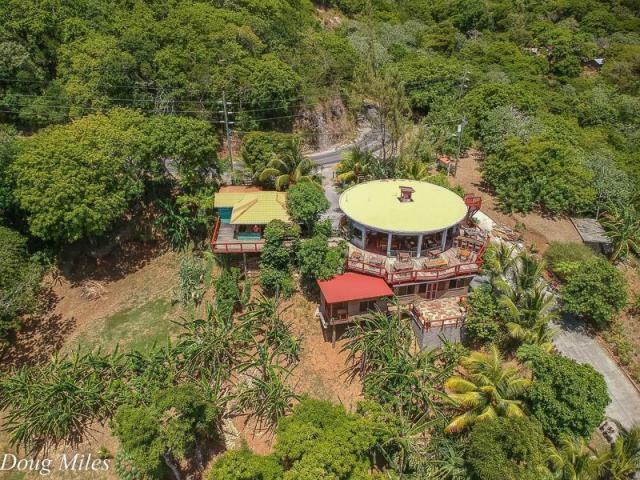 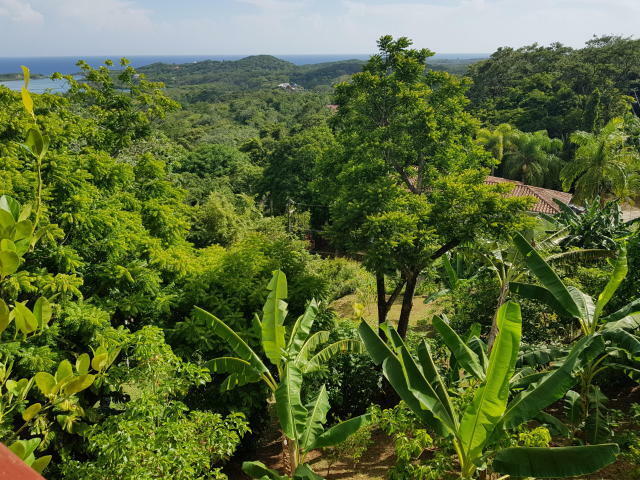 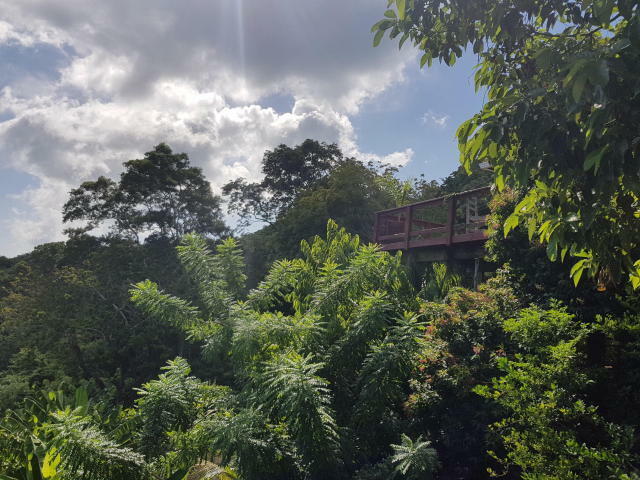 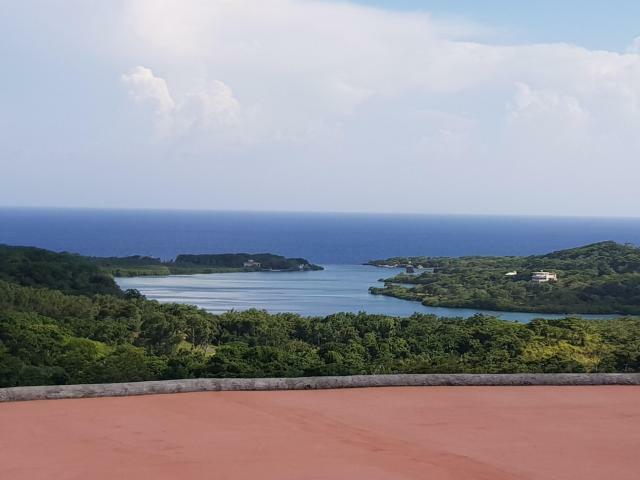 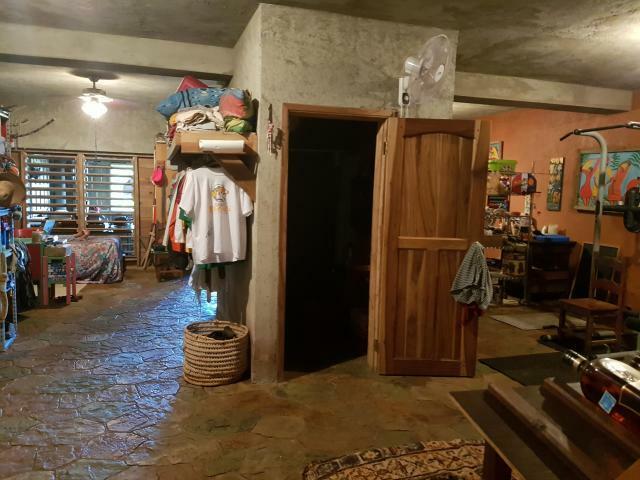 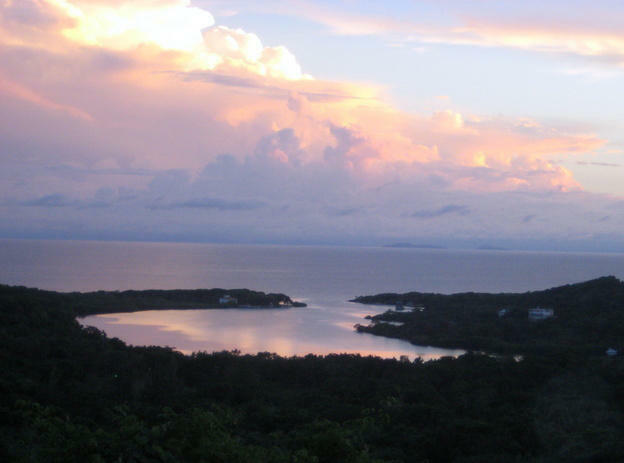 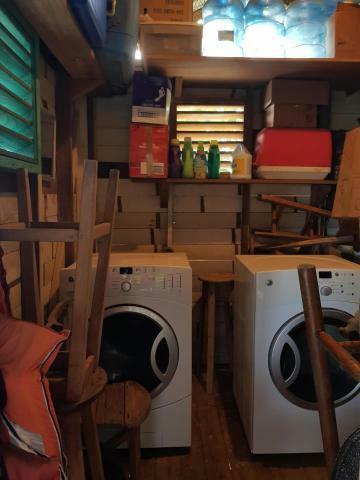 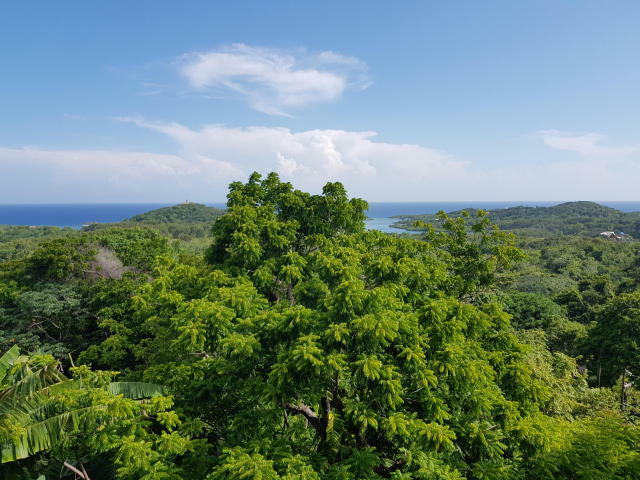 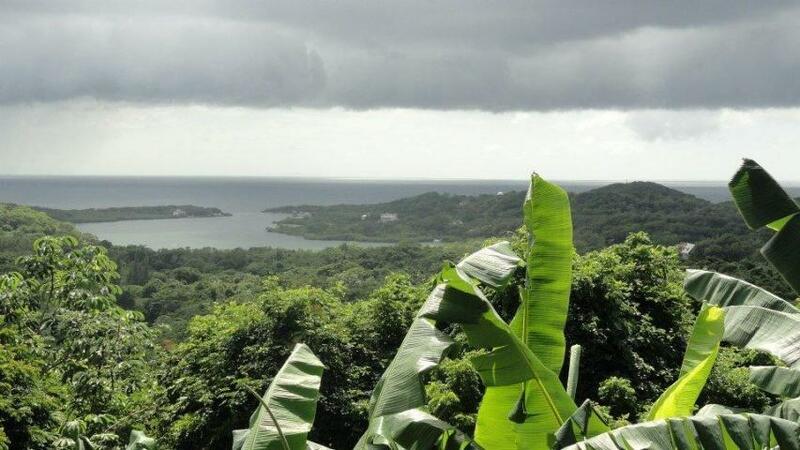 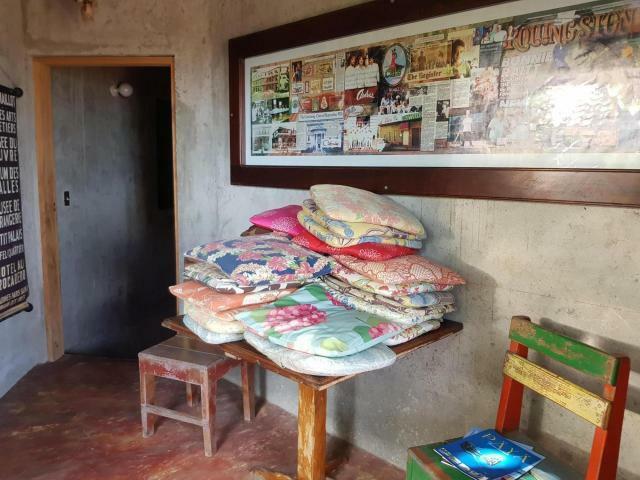 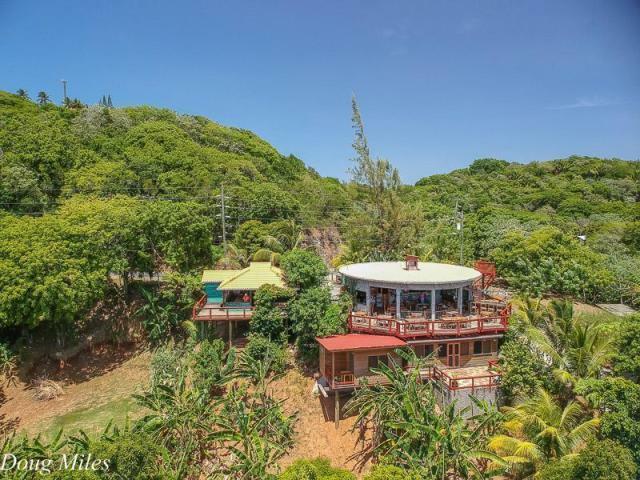 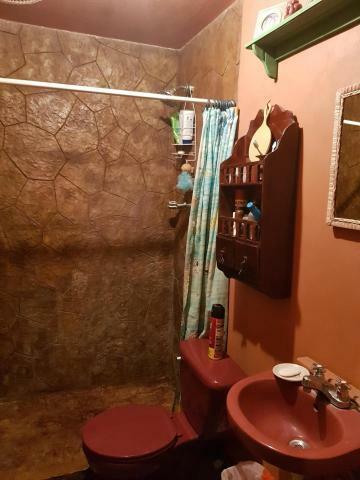 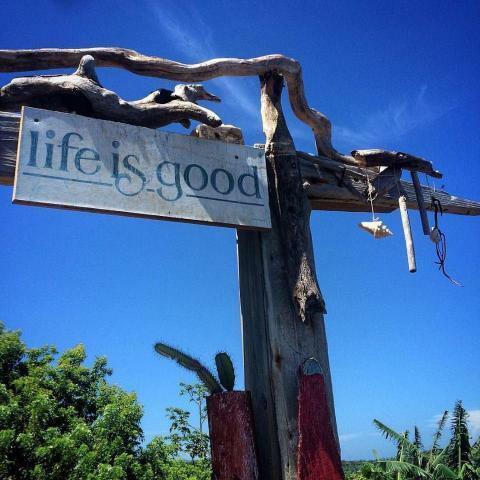 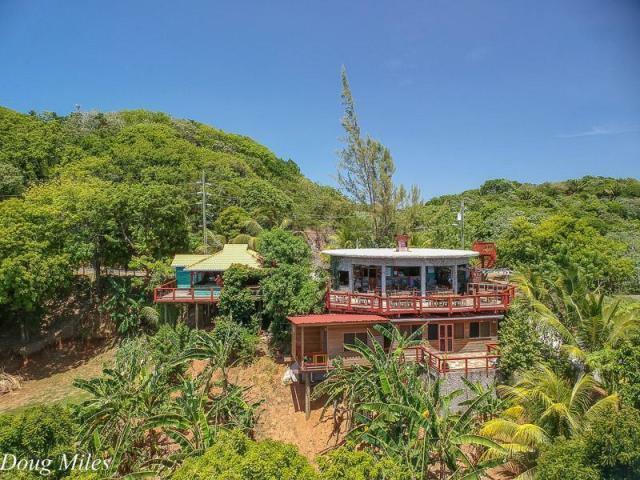 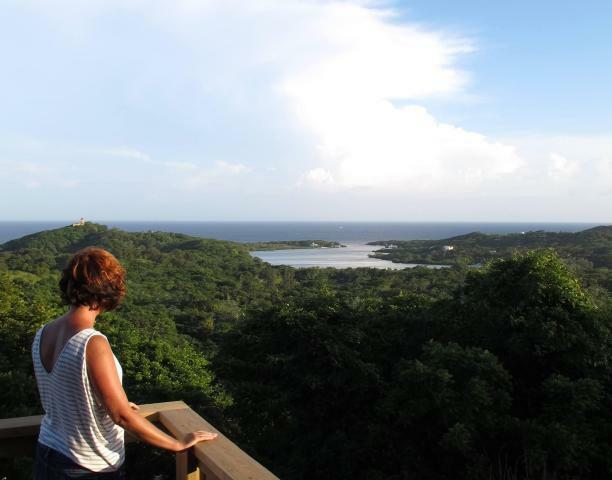 Unique opportunity to work and live on the island of Roatan. 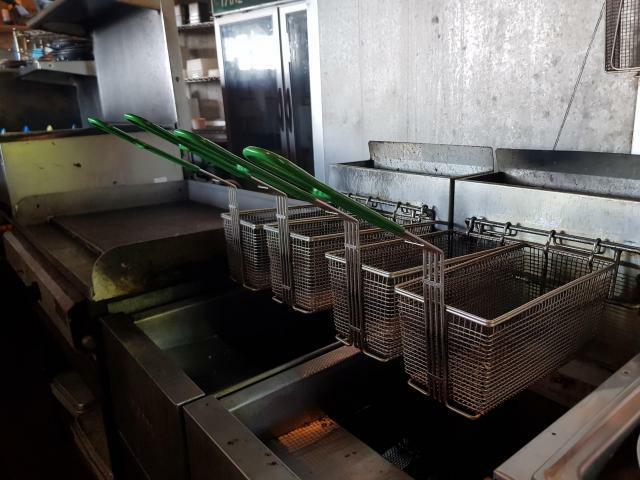 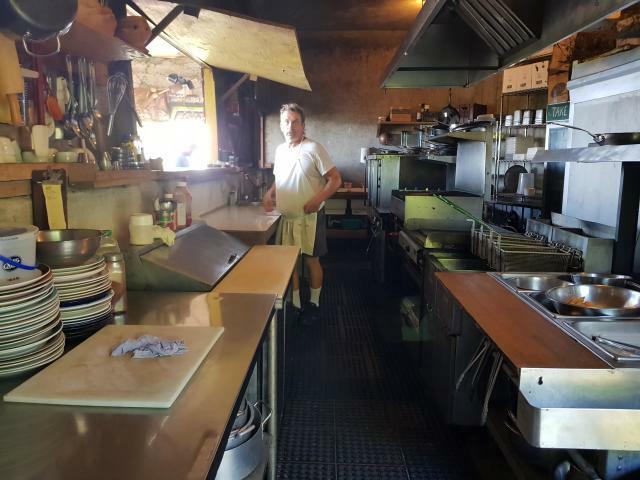 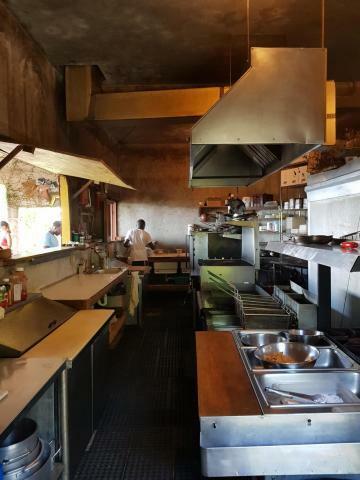 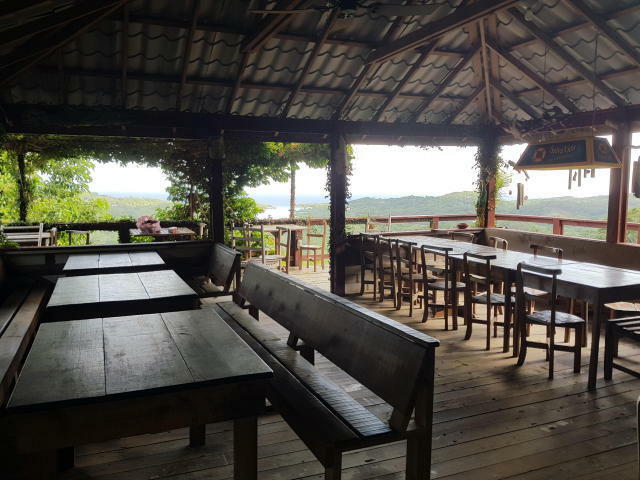 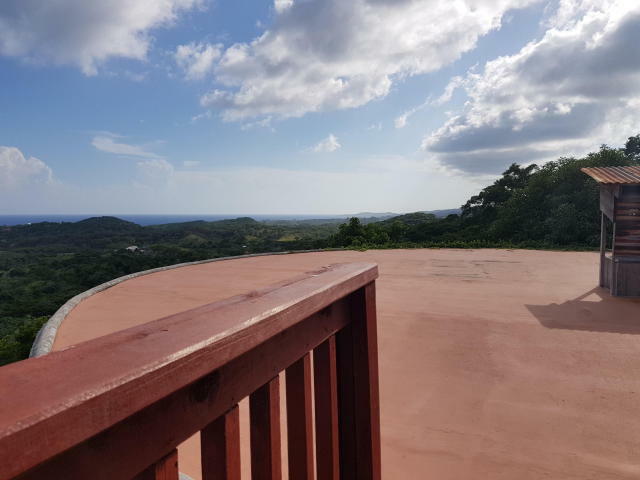 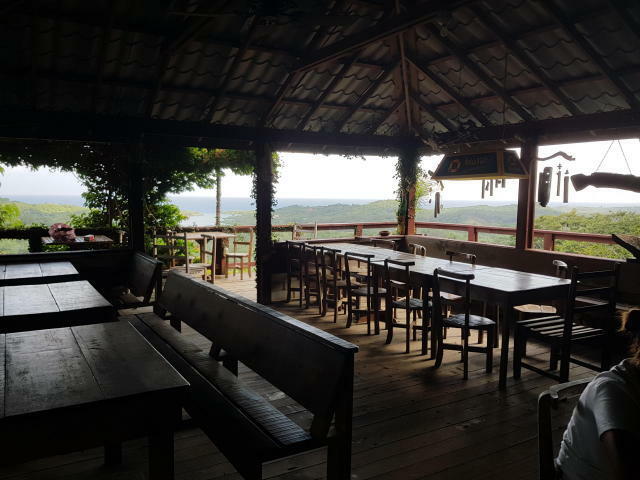 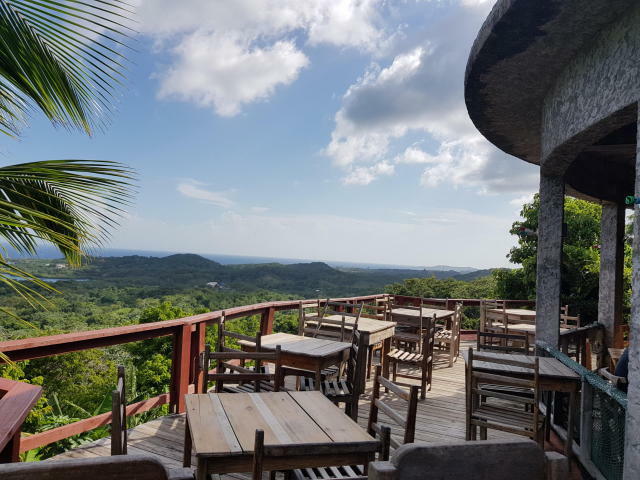 This business is one of the very view that includes not only a profitable restaurant, but structures, land and plenty of space to expand – all complimented by an incomparable view. 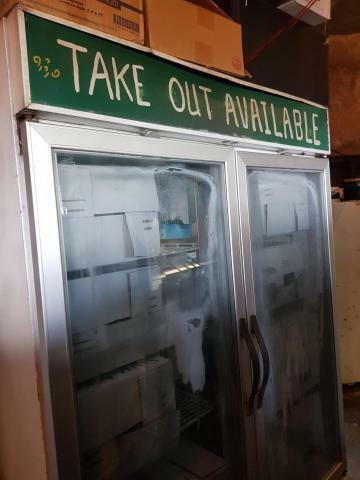 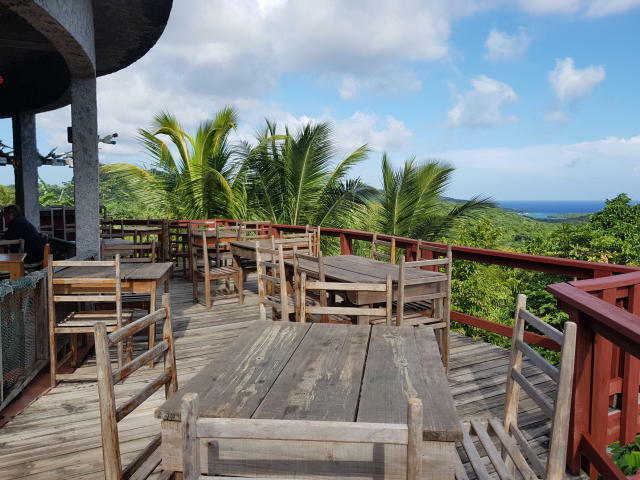 If you've ever dreamed of owning a restaurant in the Caribbean, you don't want to miss this rare chance to make it a reality. 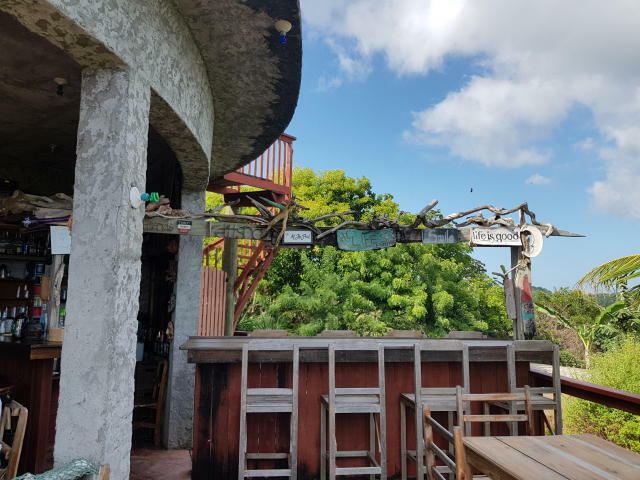 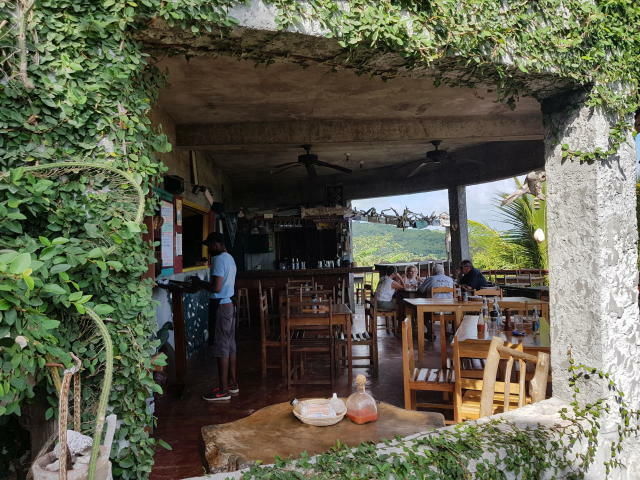 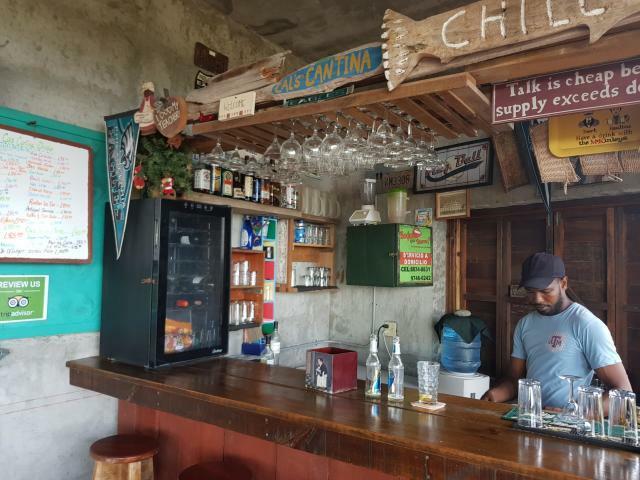 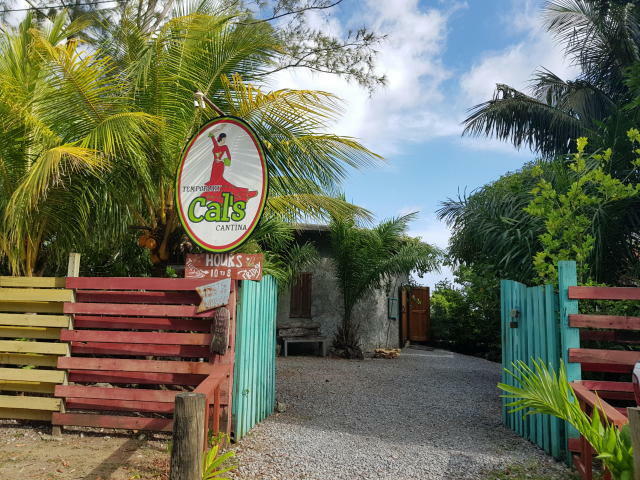 •	Cal's Cantina is a long-standing establishment with a loyal local following and an ever growing number of repeat tourists and seasonal visitors. 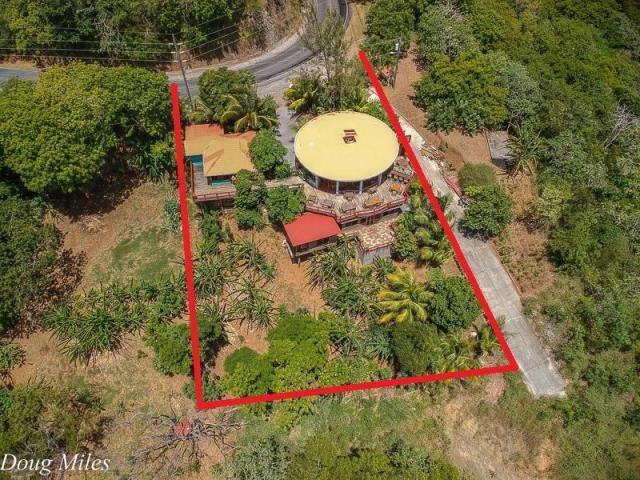 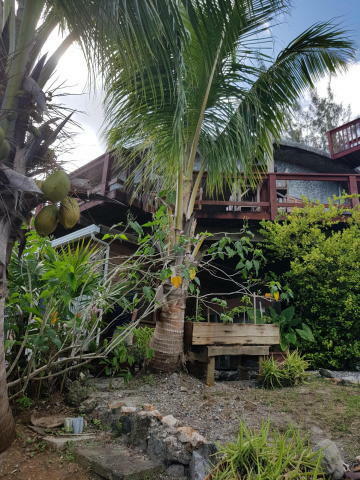 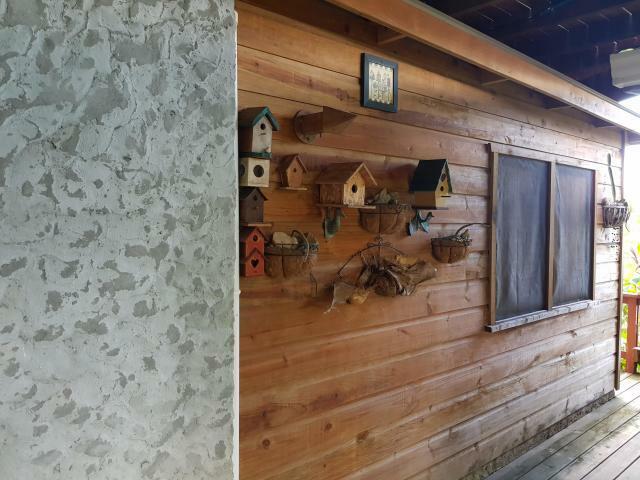 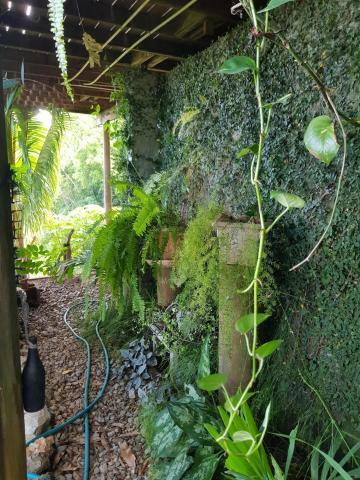 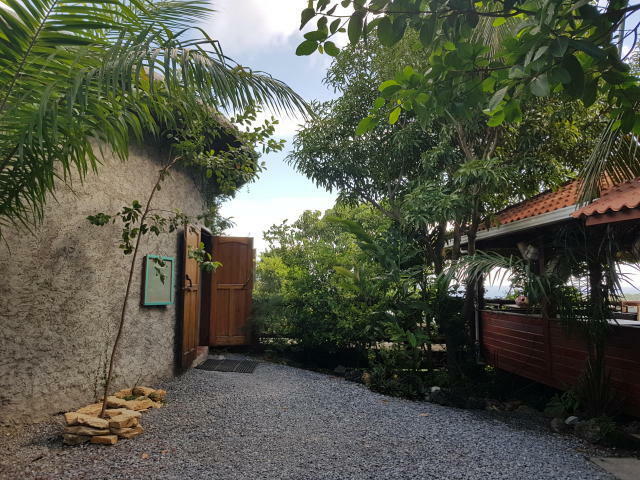 •	Turn-key operation, well-equipped kitchen, and ample space for seating and special events plus an extensive collection of ornamental plants, fruit trees and herbs. 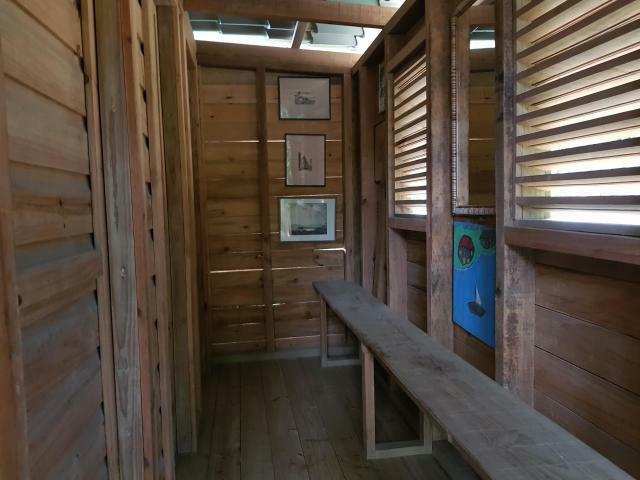 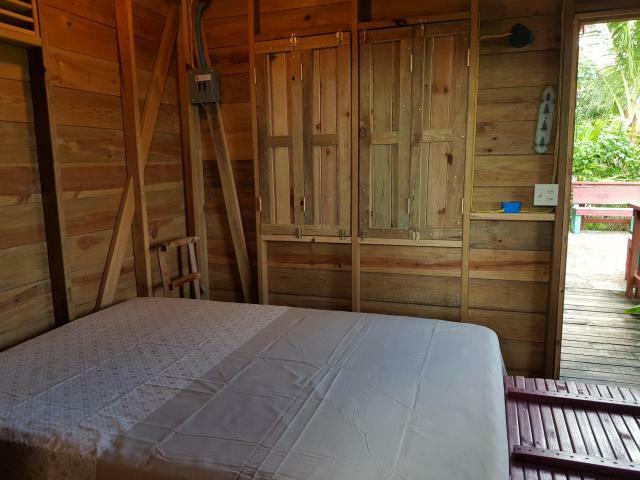 •	Comfortable living quarters feature an attractive 'Tuscan' feel. 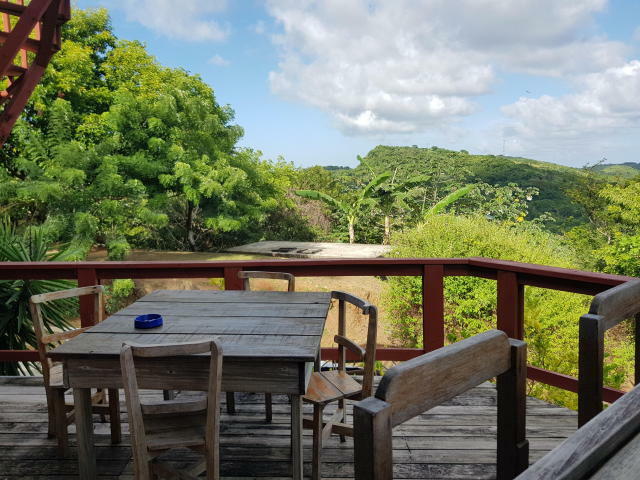 â€¢	Ideally located mid-island for visitors from both the east and west areas of the island, plus plenty of parking. 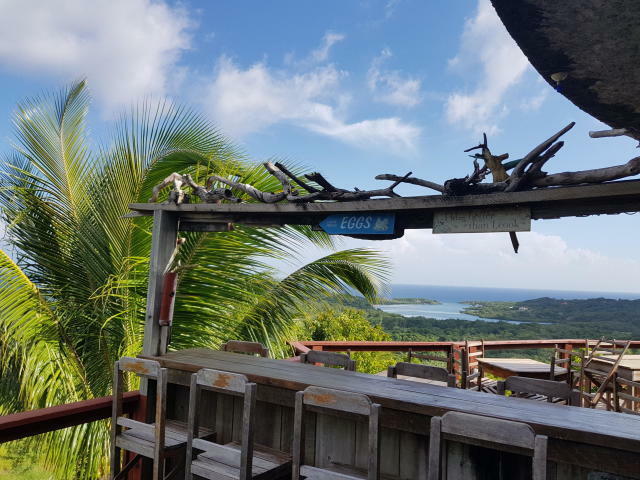 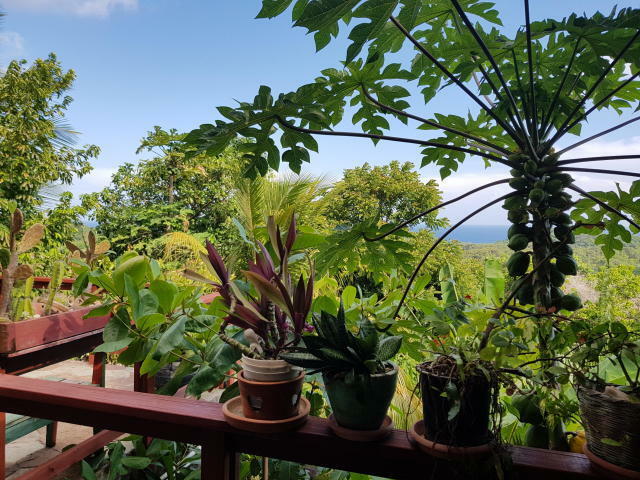 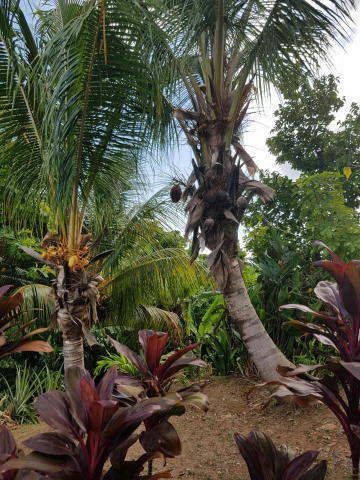 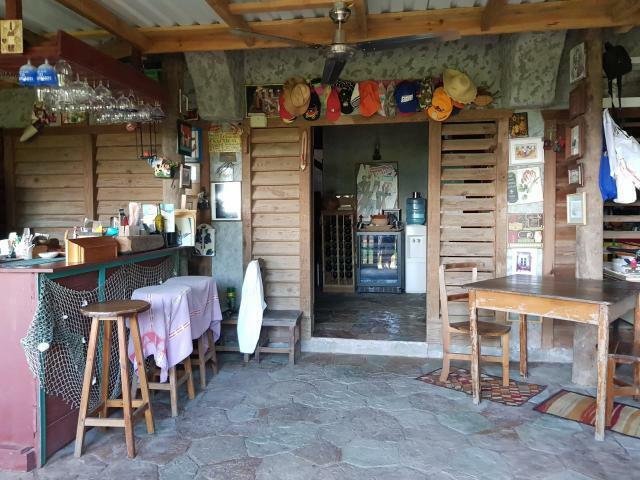 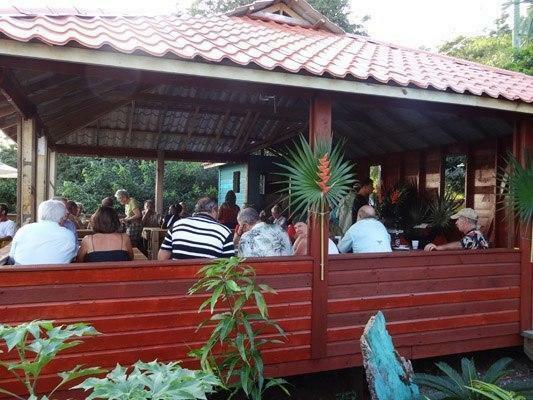 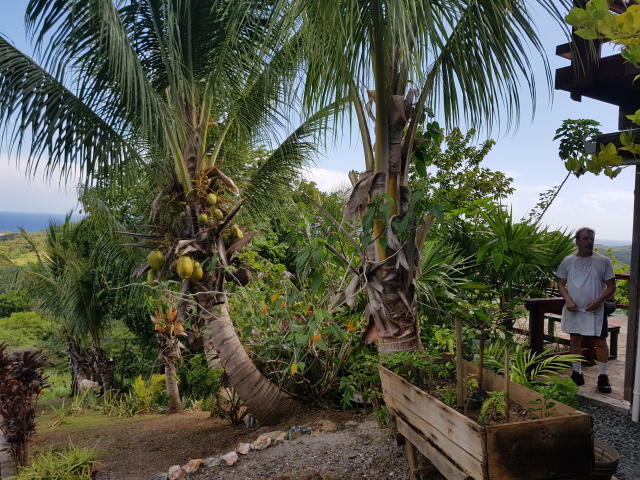 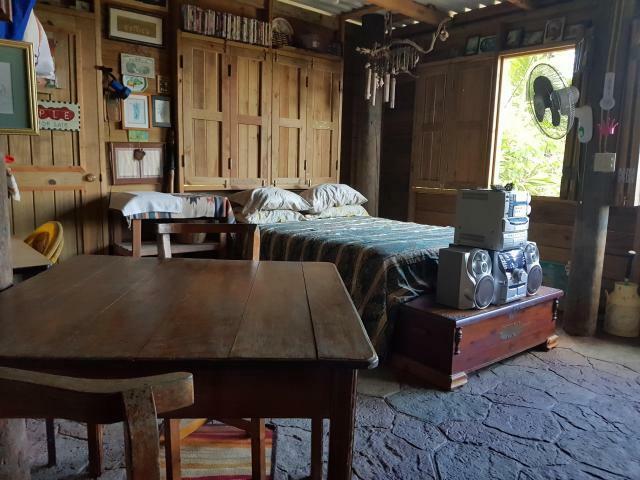 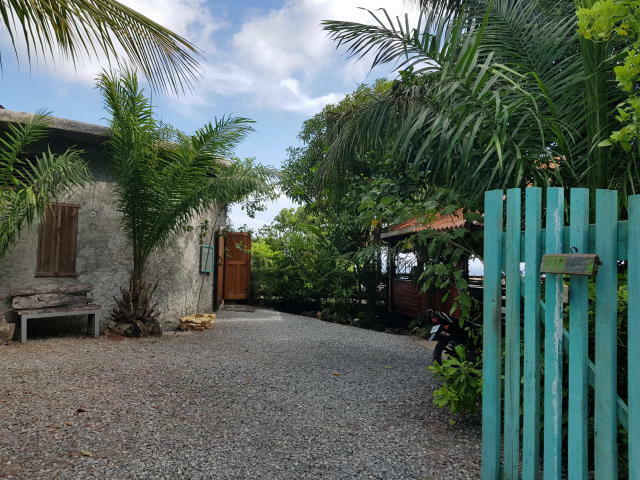 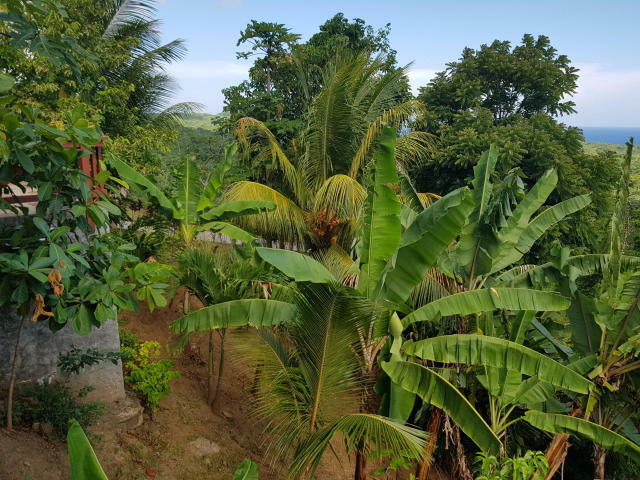 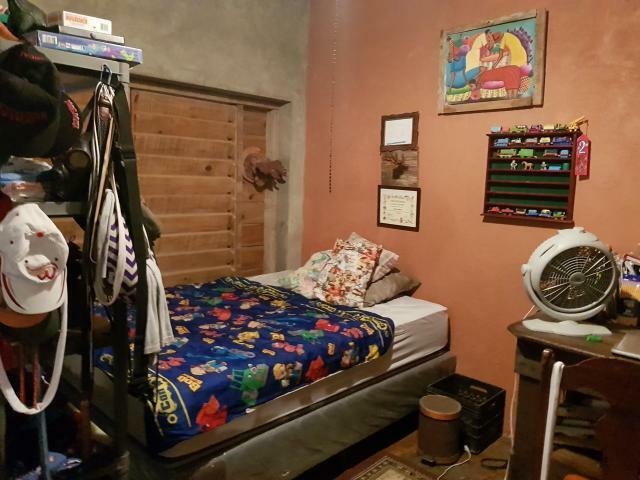 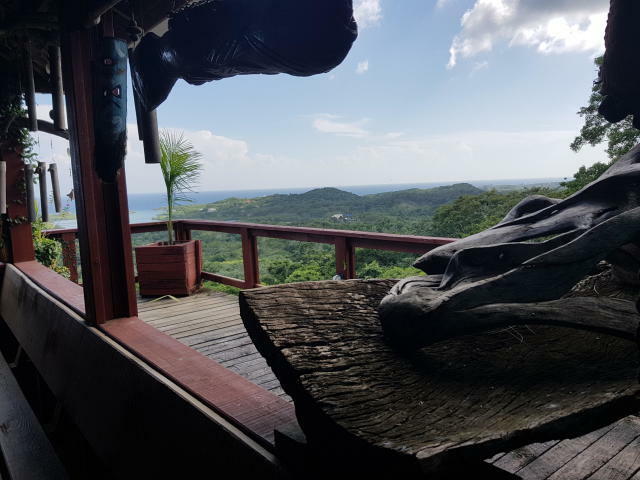 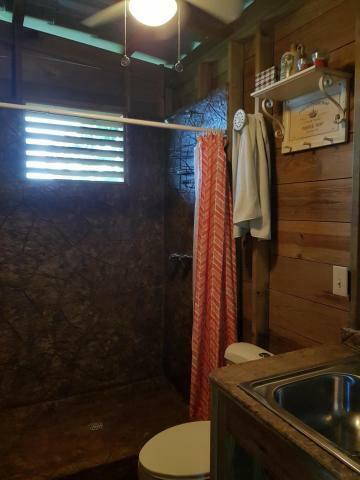 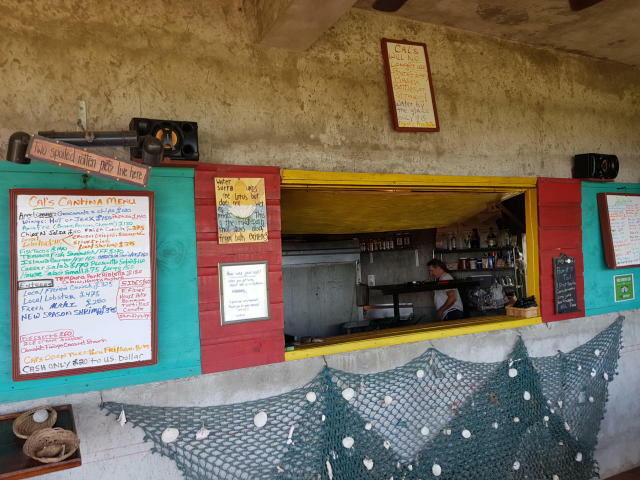 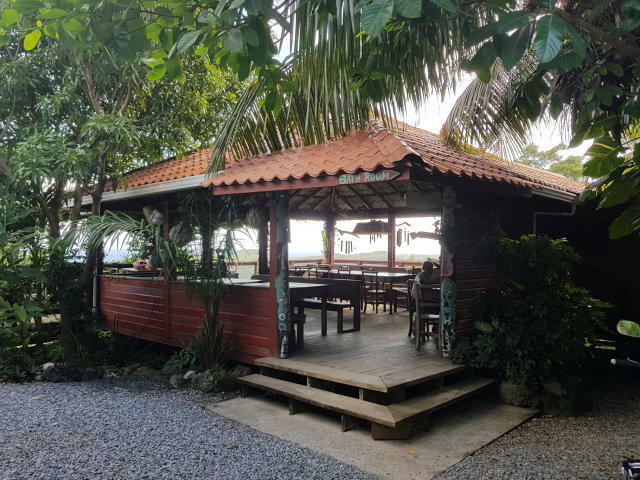 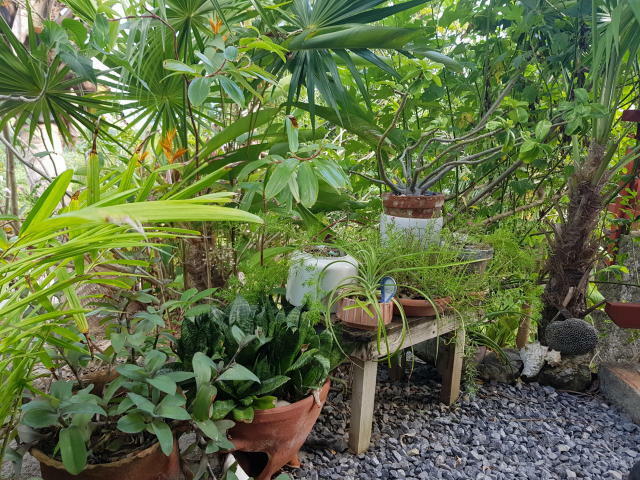 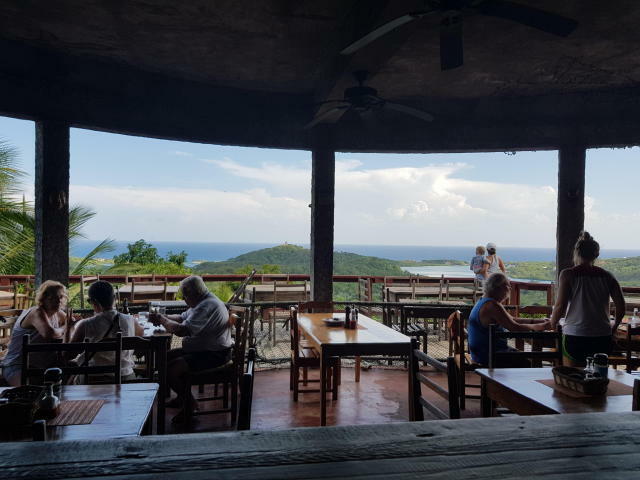 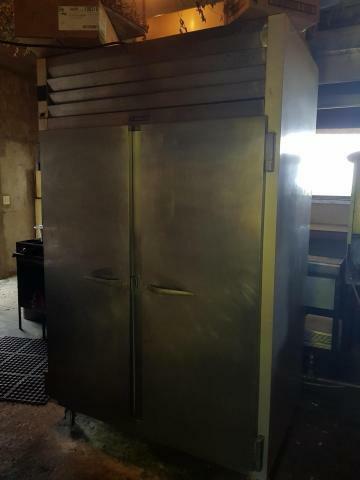 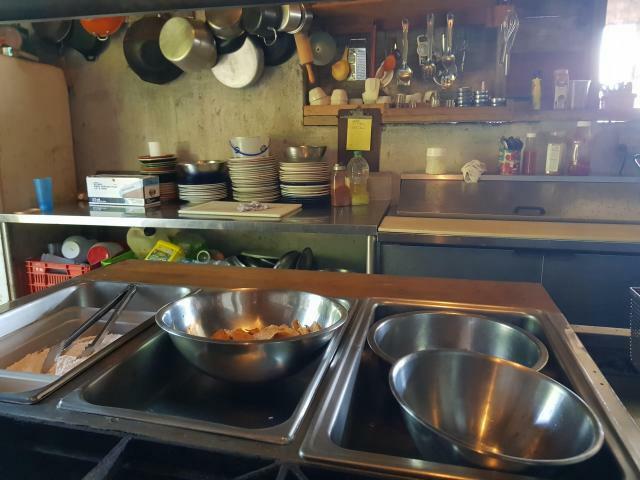 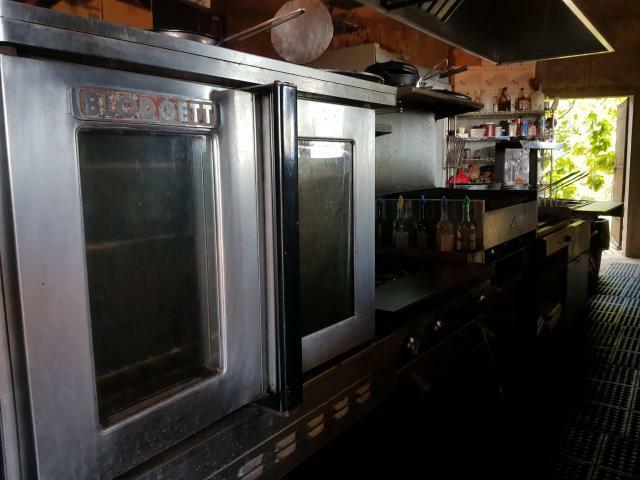 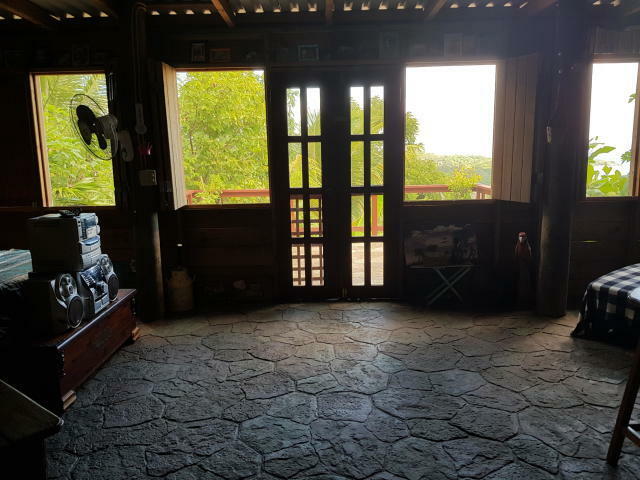 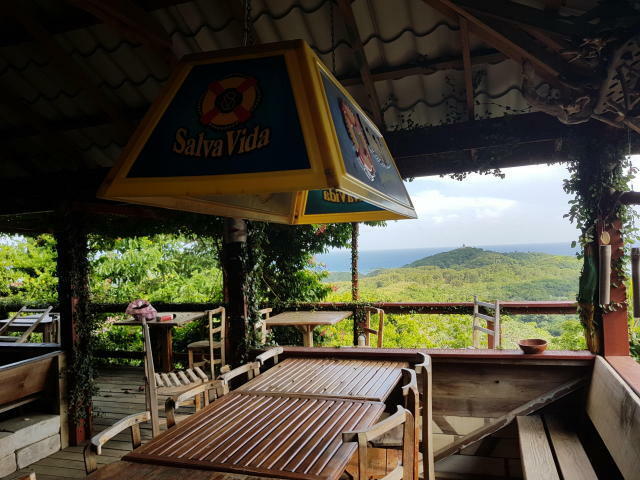 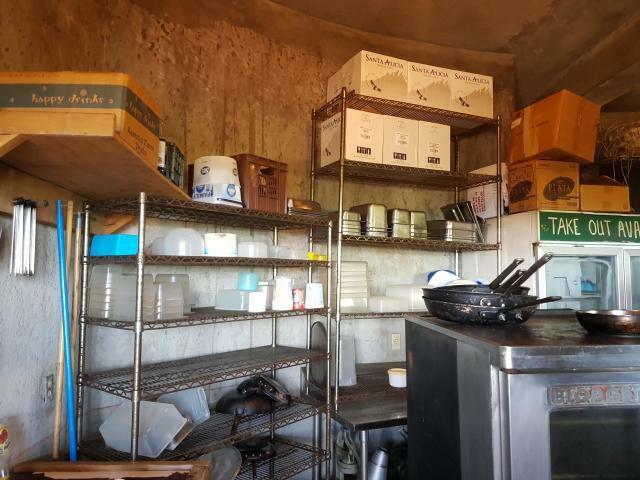 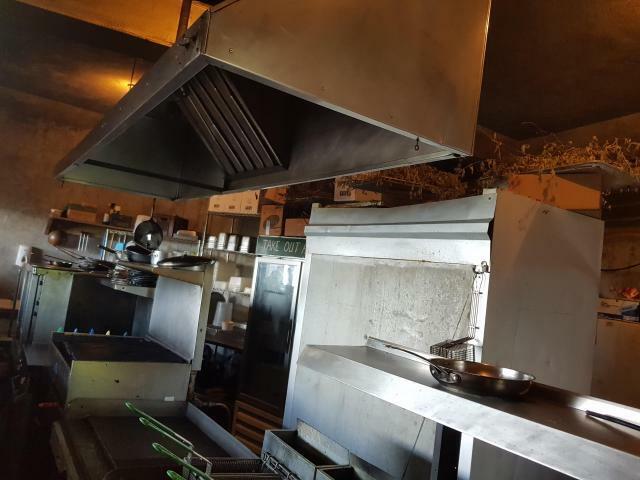 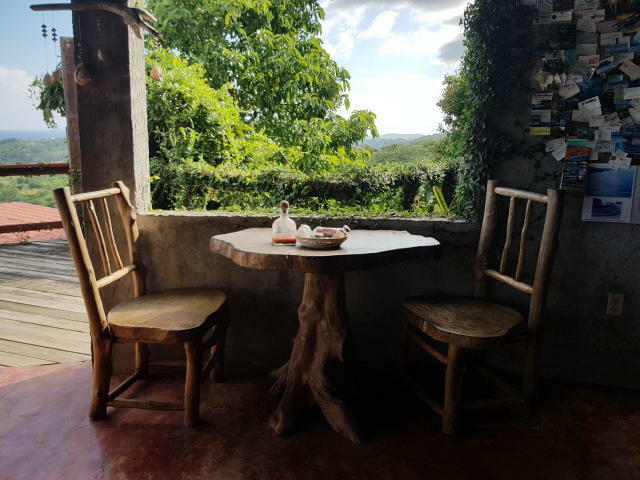 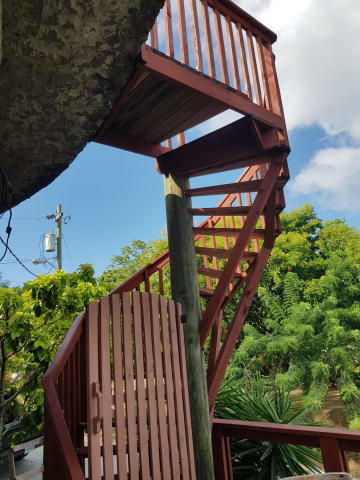 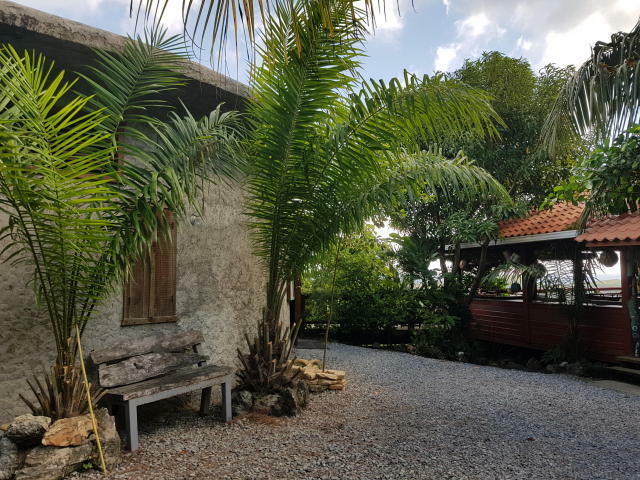 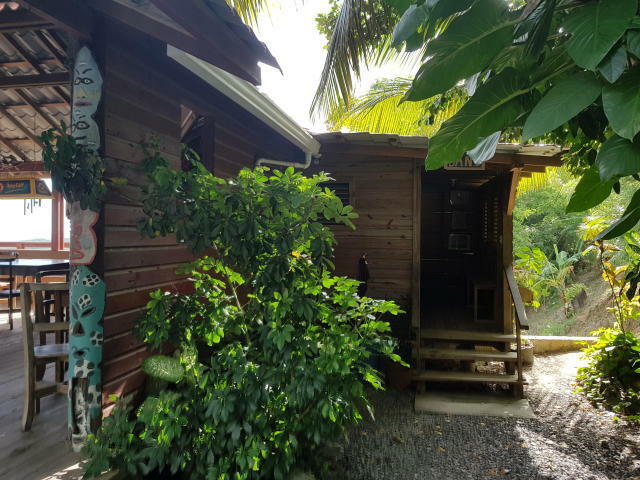 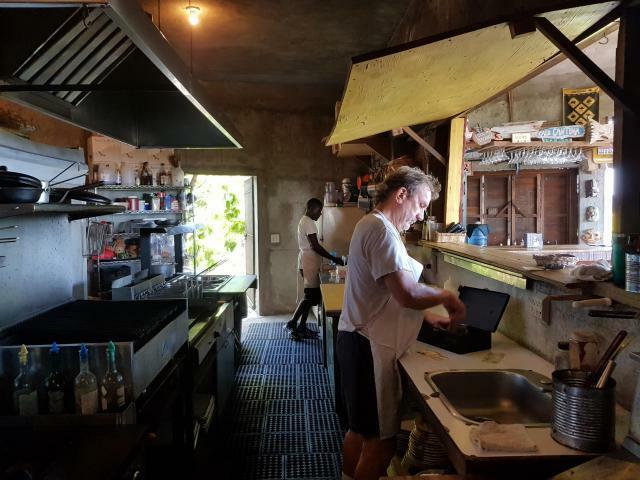 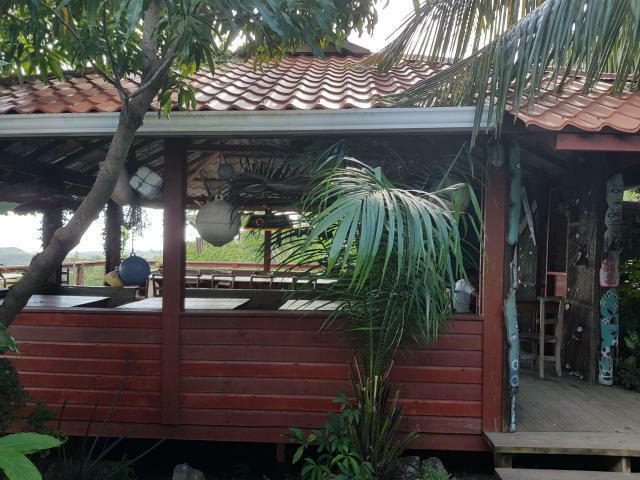 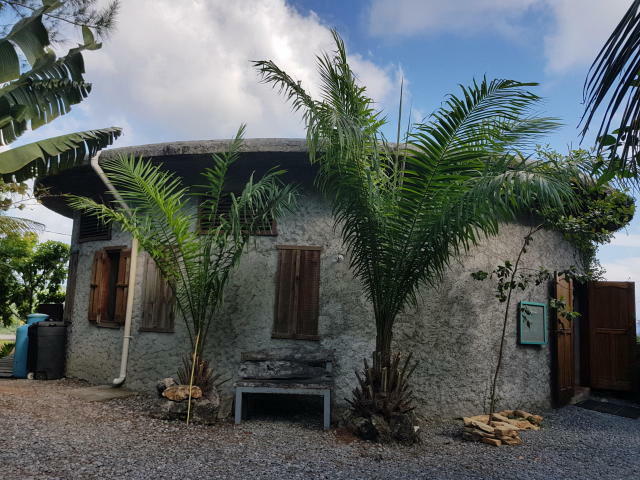 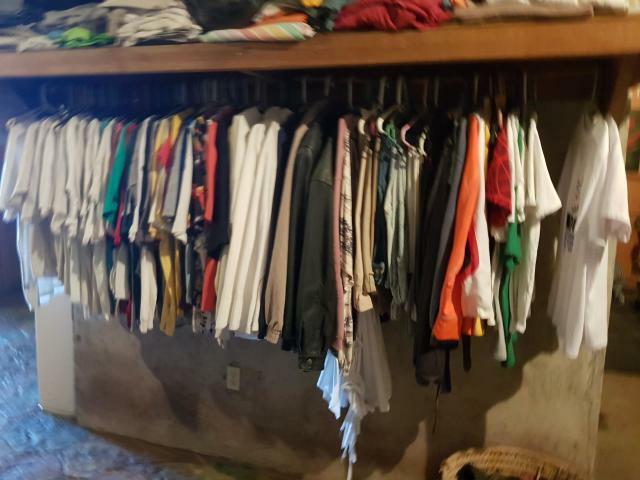 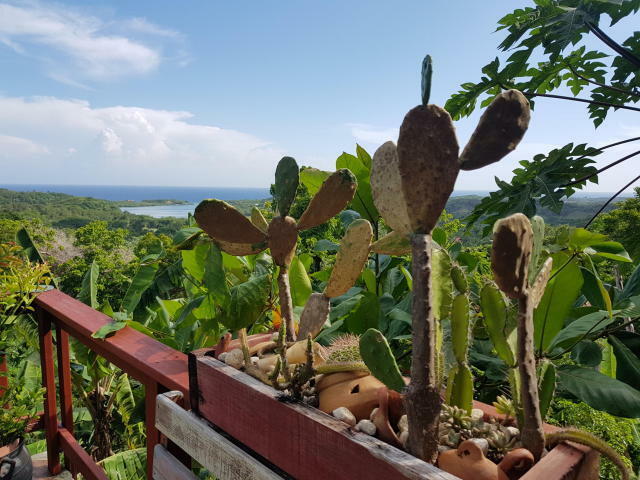 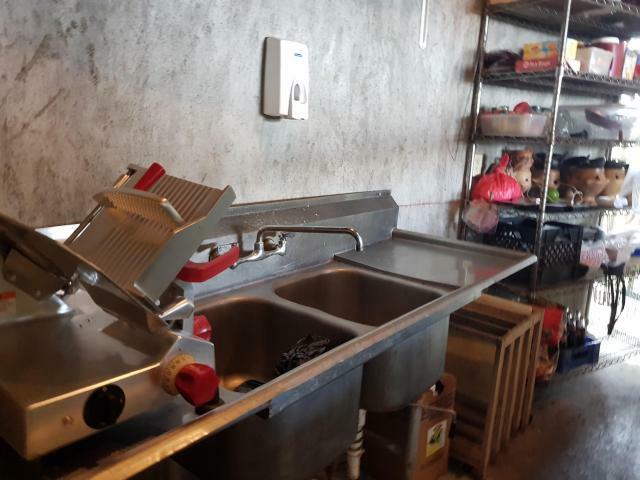 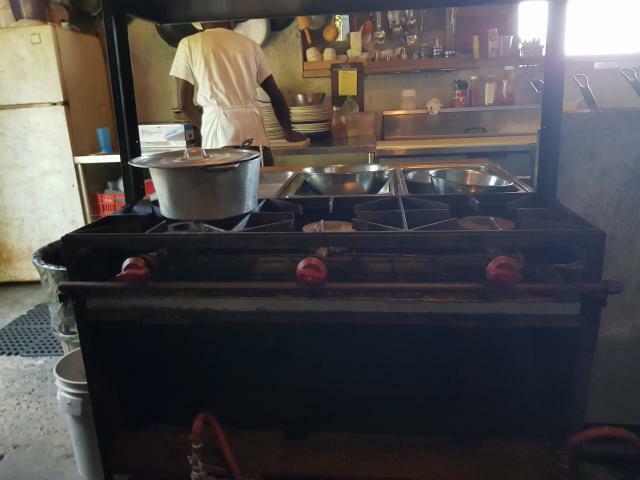 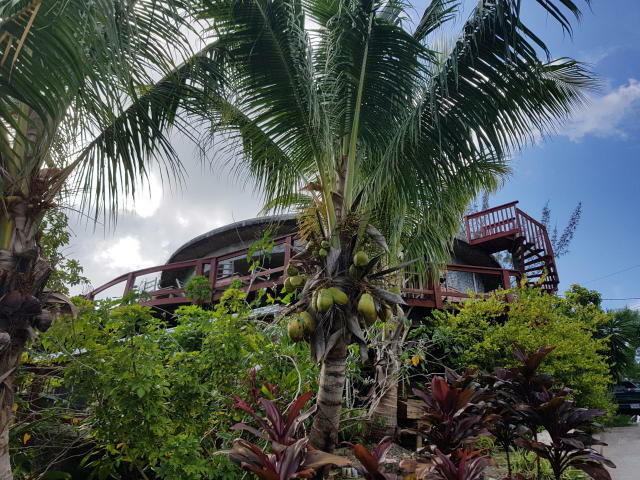 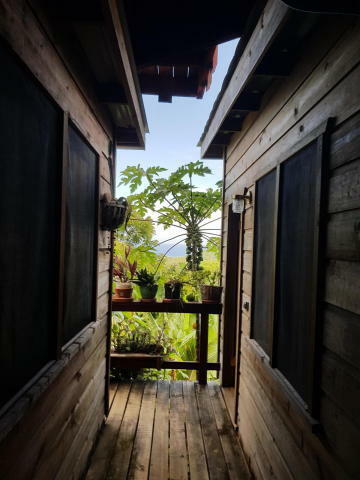 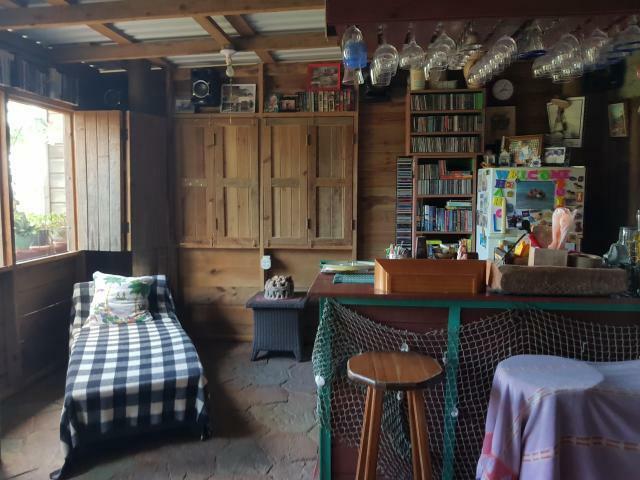 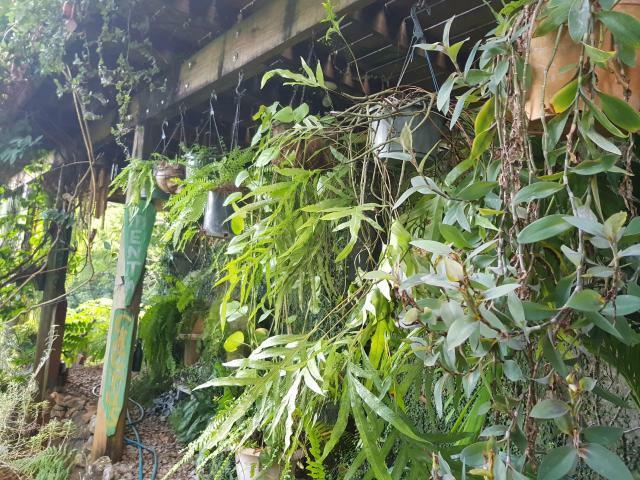 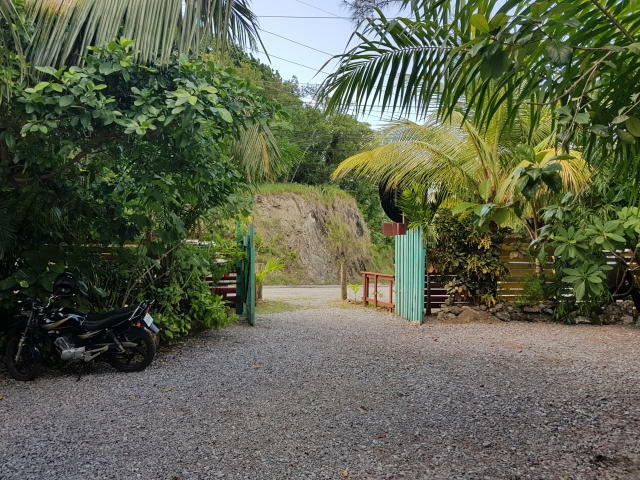 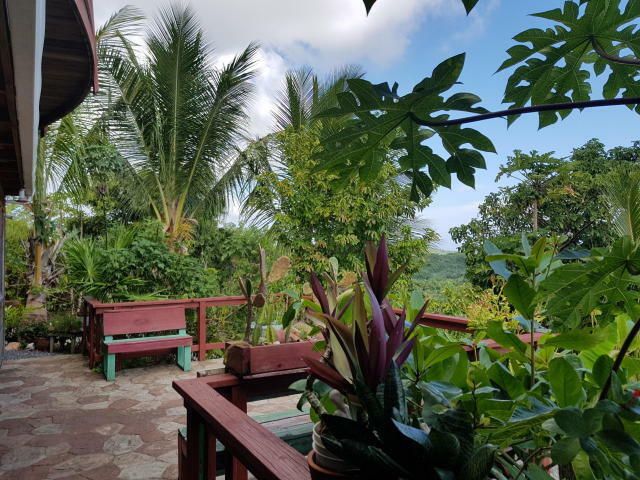 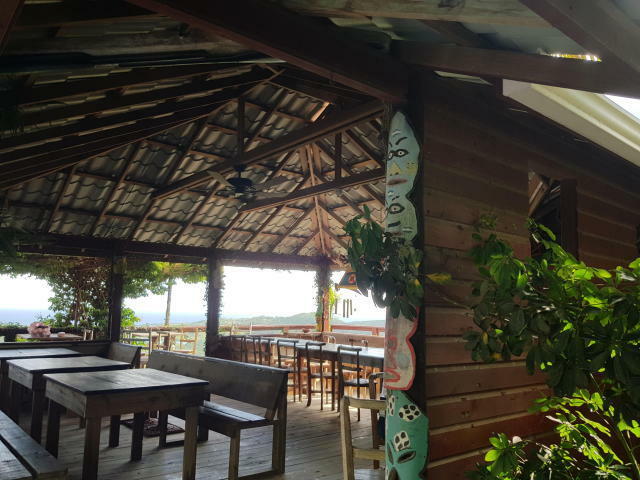 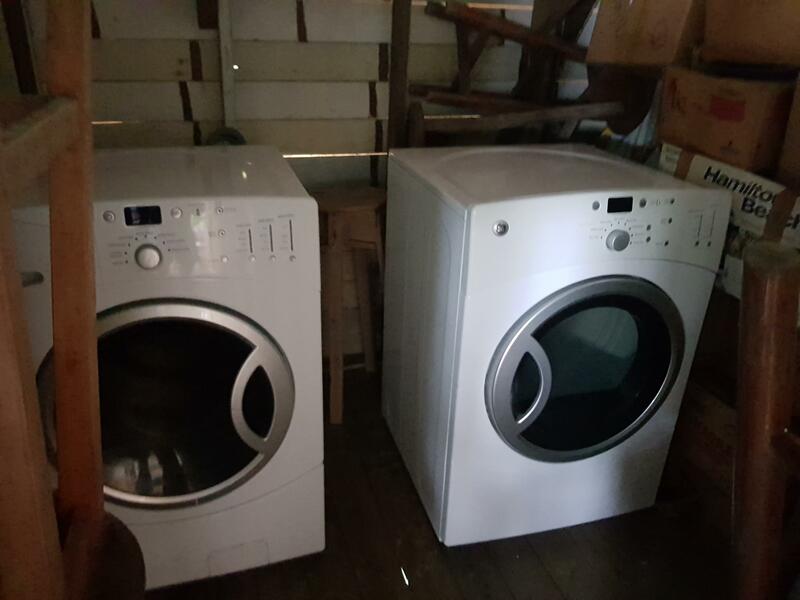 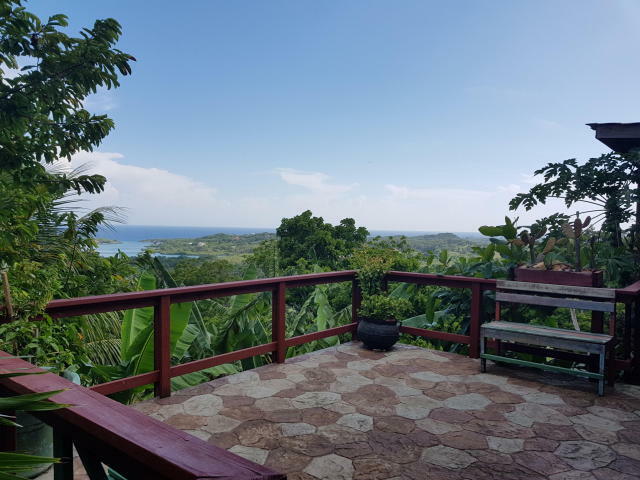 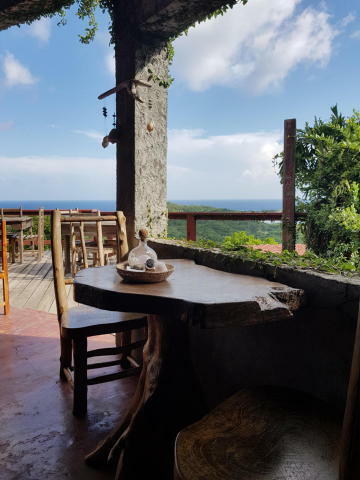 â€¢	Current owner is an award-winning CIA trained chef, willing to train and share his resources, recipes and knowledge gained from his extensive experience in the US and many years on Roatan and mainland Honduras.